Use this color and you can smell the jungle! MONTANA BLACK 6095 PLANT is a warm deep shade with enormous coverage. 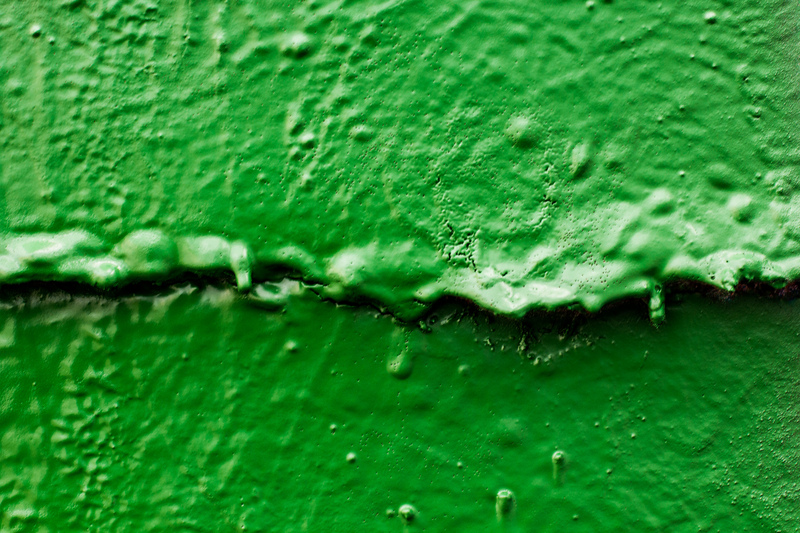 This green beauty can be used on all types of surfaces, due to the opacity and high pressure. Make your city green again! MONTANA BLACK 6095 PLANT. High-Pressure for fast application and wider output. Table below show detailed information on digital values to display the color.